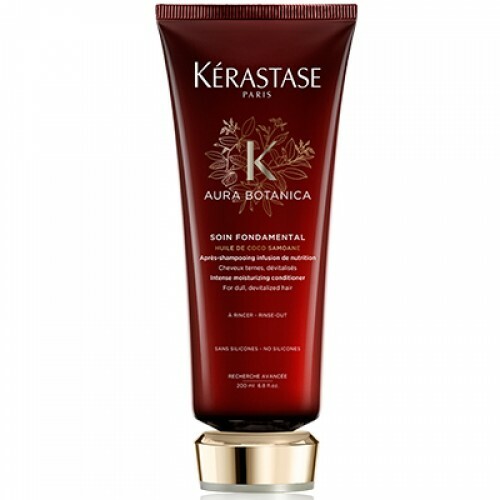 A highly concentrated argan butter mask specifically formulated for unruly and frizzy hair. 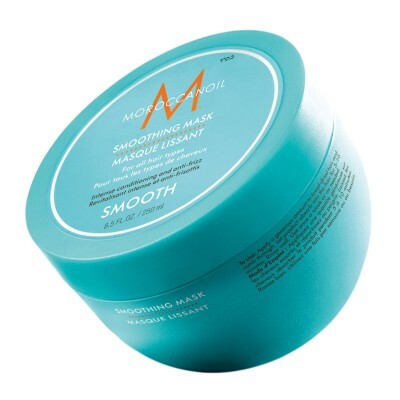 Moroccanoil® Smoothing Mask is infused with argan butter, argan oil and coconut-derived fatty acids to deeply hydrate and intensely nourish, leaving strands soft, smooth and more manageable. 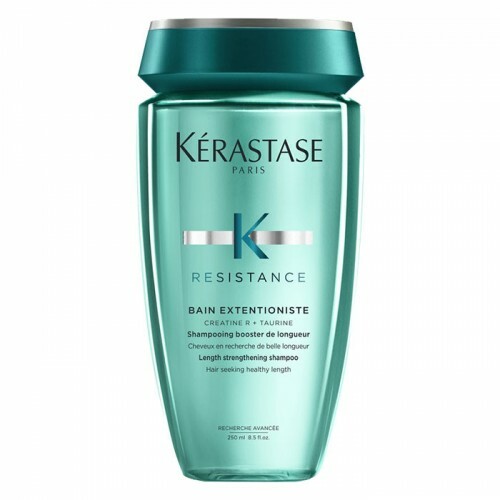 Provides long-lasting conditioning while improving elasticity. 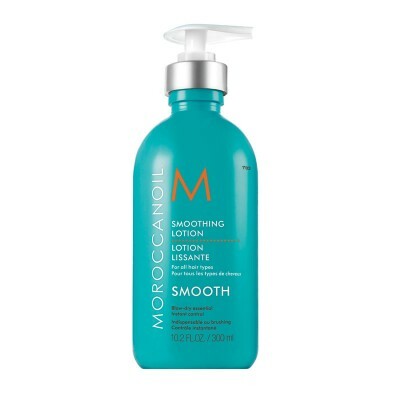 All-in-one blow-dry lotion for effortless styling. 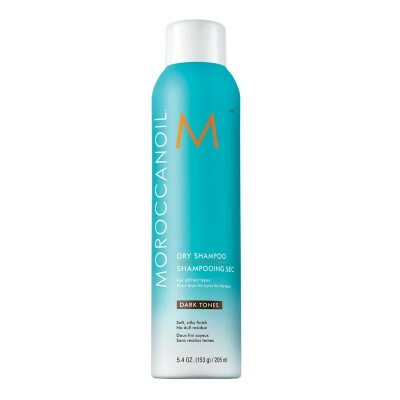 Infused with expertly blended technologies from best-selling Moroccanoil products, including nourishing argan oil, argan butter, Vitamin E and essential fatty acids, Moroccanoil Smoothing Lotion leaves hair touchably soft, smooth and manageable. 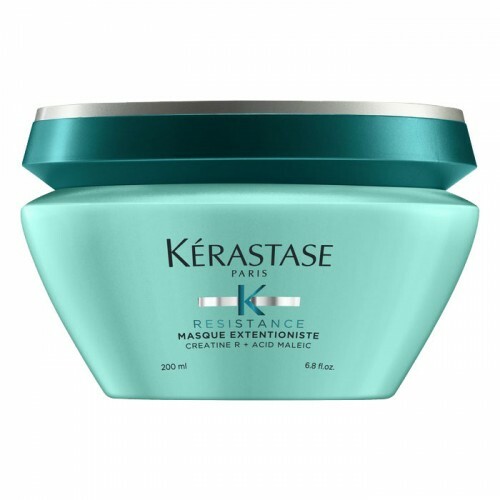 Its lightweight formula provides a medium hold and definition while taming frizz and resisting humidity. Your hair colour is personal, so your dry shampoo should be too. 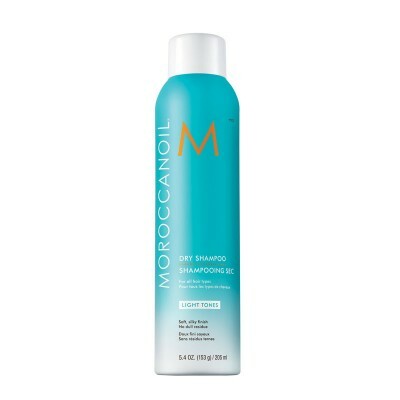 Moroccanoil Dry Shampoo Dark Tones contains ultra-fine, oil-absorbing rice starch that removes build up and odour, leaving hair instantly clean and refreshed. 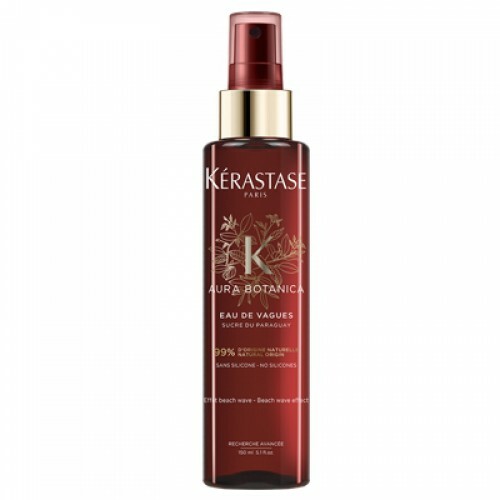 Its UV-protecting, argan oil-infused formula breaks down instantly, leaving no dull residue and maintaining the natural richness of dark, brunette tones. Available in two formulas, for Dark Hair Tones and for Light Hair Tones. Your hair colour is personal, so your dry shampoo should be too. Moroccanoil Dry Shampoo Light Tones contains ultra-fine rice starch that absorbs oil, build up and odour, leaving hair instantly cleansed and refreshed. 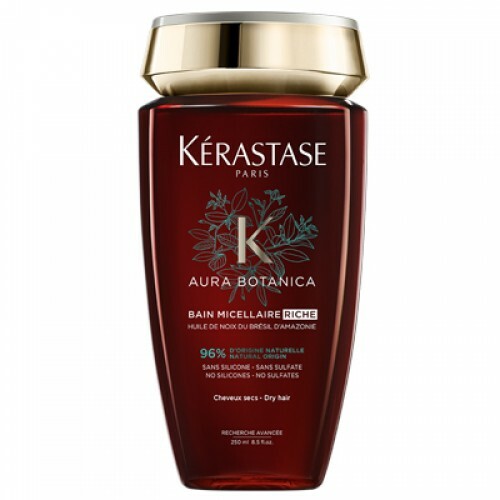 UV-protecting, argan oil-infused formula contains subtle violet undertones to balance brassiness in blonde hair and bring out the best in light tones. Available in two formulas, for Dark Hair Tones and for Light Hair Tones. 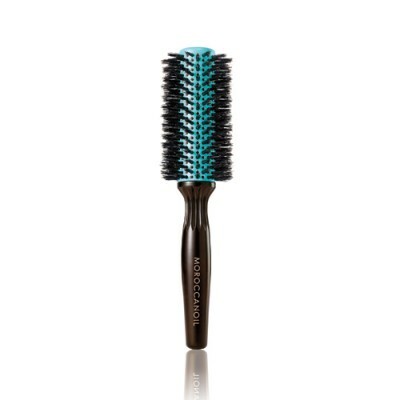 Blow-dry and create small waves on shorter hair with the Moroccanoil Boar Bristle 25 mm Round Brush. Moroccanoil natural boar bristle brushes use premium materials to provide the ultimate experience in hair care, while promoting healthy, shiny, manageable hair. 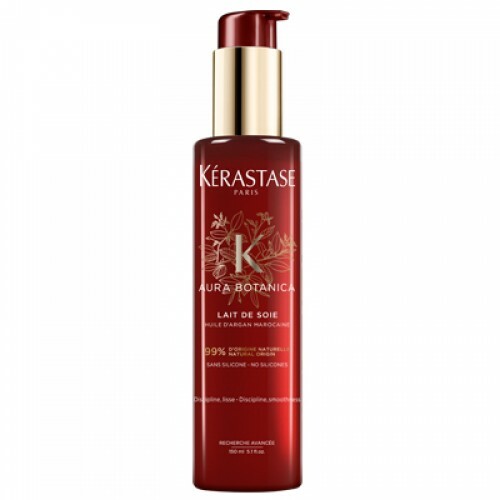 Performance-tested on A-list celebrity clientele and on the runway, the results are proven on all hair types. Boar bristle brushes provide nourishment by stimulating and massaging the scalp and gently spreading hair’s natural oils down the shaft. 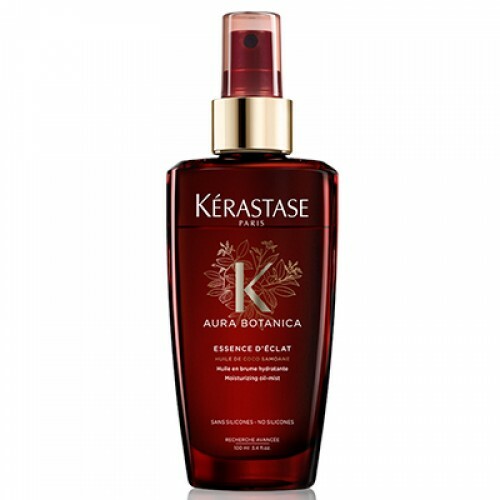 The result: with repeated use, hair becomes softer, more manageable and healthier. Seamless construction allows for easy styling, with an ash wood handle that is lightweight and heat-resistant. Blow-dry and create loose waves on medium-length hair with the Moroccanoil Boar Bristle 35 mm Round Brush. Moroccanoil handmade natural boar bristle brushes use premium materials to provide the ultimate experience in hair care, while promoting healthy, shiny, manageable hair. 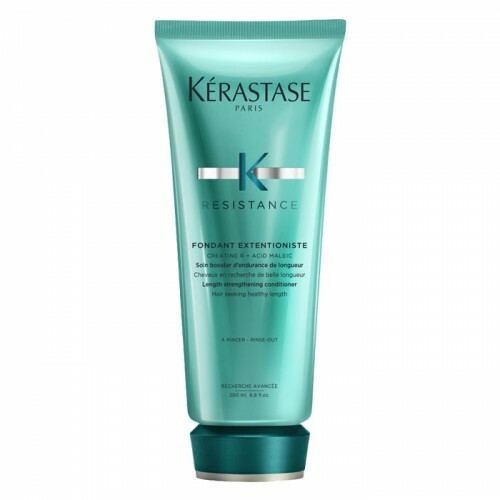 Performance-tested on A-list celebrity clientele and on the runway, the results are proven on all hair types. Boar bristle brushes provide nourishment by stimulating and massaging the scalp and gently spreading hair’s natural oils down the shaft. 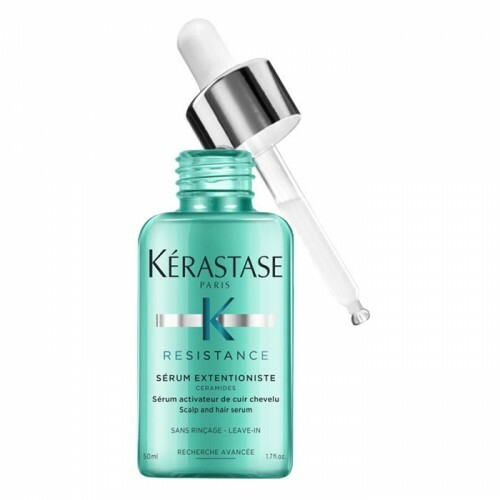 The result: with repeated use, hair becomes softer, more manageable and healthier. Seamless construction allows for easy styling, with an ash wood handle that is lightweight and heat-resistant. 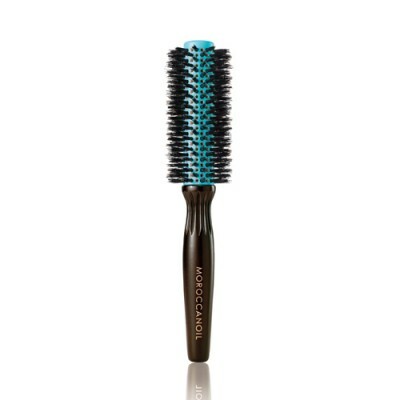 Blow-dry voluminous and smooth, sleek looks with the Moroccanoil Boar Bristle 45 mm Round Brush. 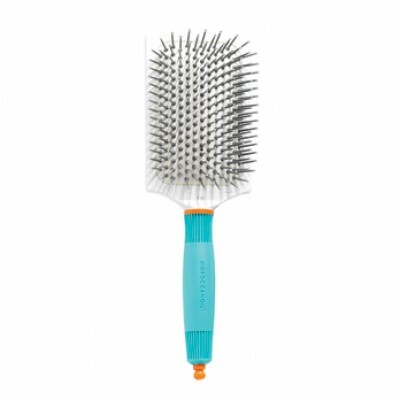 Moroccanoil handmade natural boar bristle brushes use premium materials to provide the ultimate experience in hair care, while promoting healthy, shiny, manageable hair. 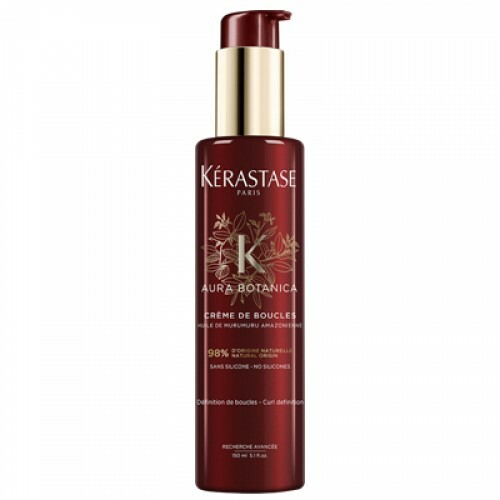 Performance-tested on A-list celebrity clientele and on the runway, the results are proven on all hair types. Boar bristle brushes provide nourishment by stimulating and massaging the scalp and gently spreading hair’s natural oils down the shaft. 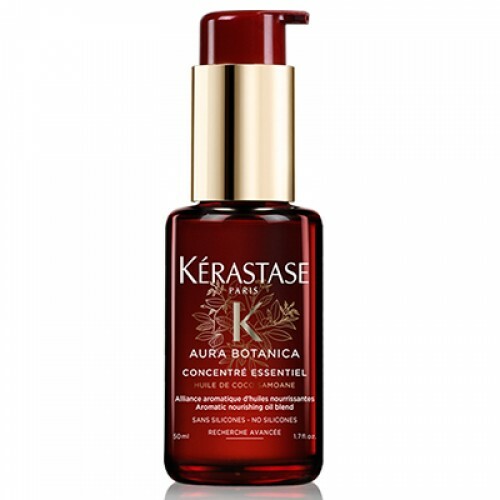 The result: with repeated use, hair becomes softer, more manageable and healthier. Seamless construction allows for easy styling, with an ash wood handle that is lightweight and heat-resistant. 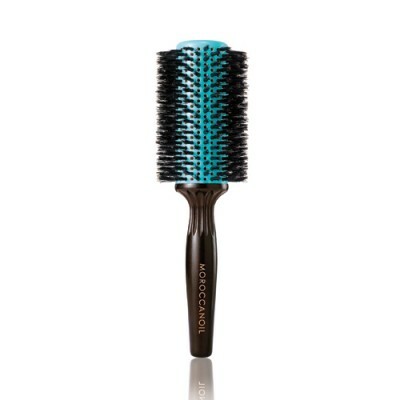 Create voluminous, full-bodied styles with the Moroccanoil Boar Bristle Teasing Brush, designed for backcombing. Moroccanoil handmade natural boar bristle brushes use premium materials to provide the ultimate experience in hair care, while promoting healthy, shiny, manageable hair. 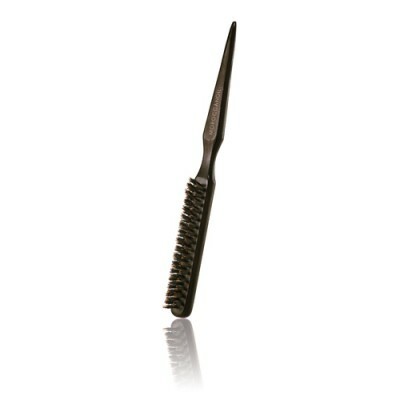 Performance-tested on A-list celebrity clientele and on the runway, the results are proven on all hair types. Boar bristle brushes provide nourishment by stimulating and massaging the scalp and gently spreading hair’s natural oils down the shaft. 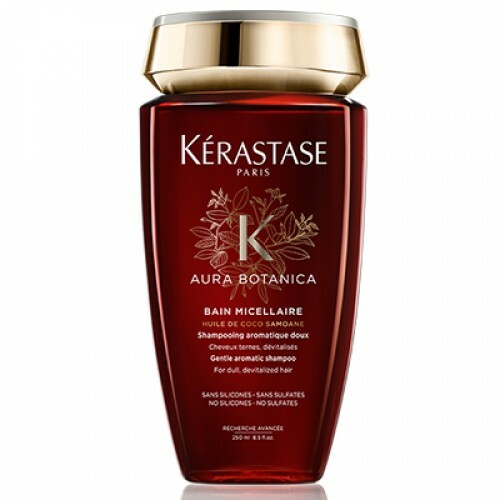 The result: with repeated use, hair becomes softer, more manageable and healthier. Seamless construction allows for easy styling, with an ash wood handle that is lightweight and heat-resistant. Moroccanoil® Ceramic 25 mm Round Brush is a high-quality ceramic styling tool ideal for use on shorter hair to create small waves. Includes sectioning tip (stored inside the handle).Made with high-quality materials and ceramic and ionic properties that allow for even heat distribution, enhancing drying time and leaving hair shiny. 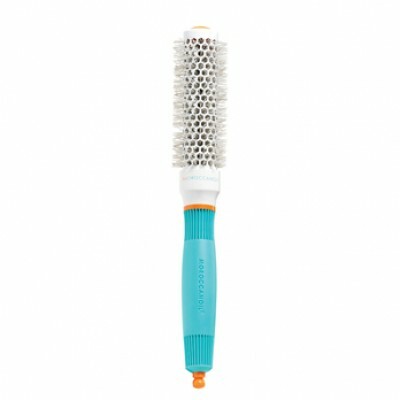 Moroccanoil® Ceramic 35 mm Round Brush is a high-quality ceramic styling tool, optimized for medium-length hair. Includes sectioning tip (stored inside the handle). Made with high-quality materials and ceramic and ionic properties that allow for even heat distribution, enhancing drying time and leaving hair shiny. 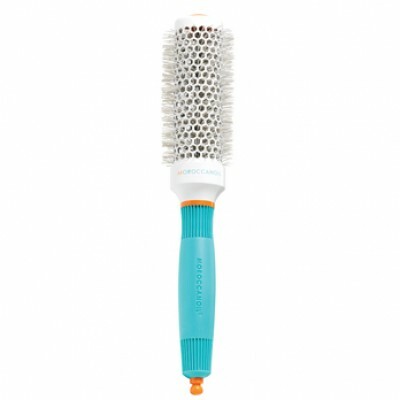 Moroccanoil® Ceramic 45 mm Round Brush is a high-quality ceramic styling tool, optimized for use on medium to long hair to create a bend and give fullness. Includes sectioning tip (stored inside the handle). Made with high-quality materials and ceramic and ionic properties that allow for even heat distribution, enhancing drying time and leaving hair shiny. 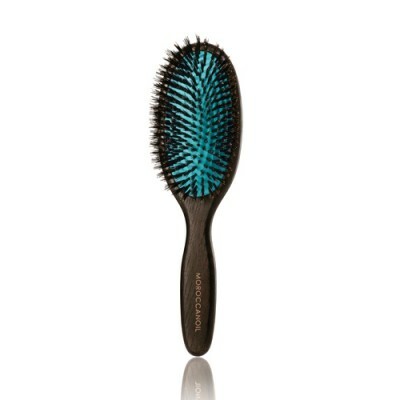 Moroccanoil® Ceramic 55 mm Round Brush is a high-quality ceramic styling tool, optimized for medium-length hair. Includes sectioning tip (stored inside the handle). Made with high-quality materials and ceramic and ionic properties that allow for even heat distribution, enhancing drying time and leaving hair shiny. 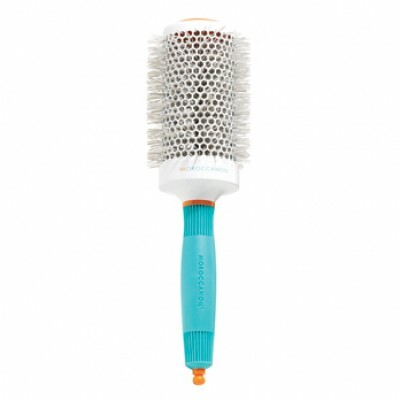 Moroccanoil® Ceramic Paddle Brush is a high-quality ceramic styling tool for all hair lengths. Includes sectioning tip (stored inside the handle). Made with high-quality materials and ceramic and ionic properties that allow for even heat distribution, enhancing drying time and leaving hair shiny.